Offered with NO ONWARD CHAIN. 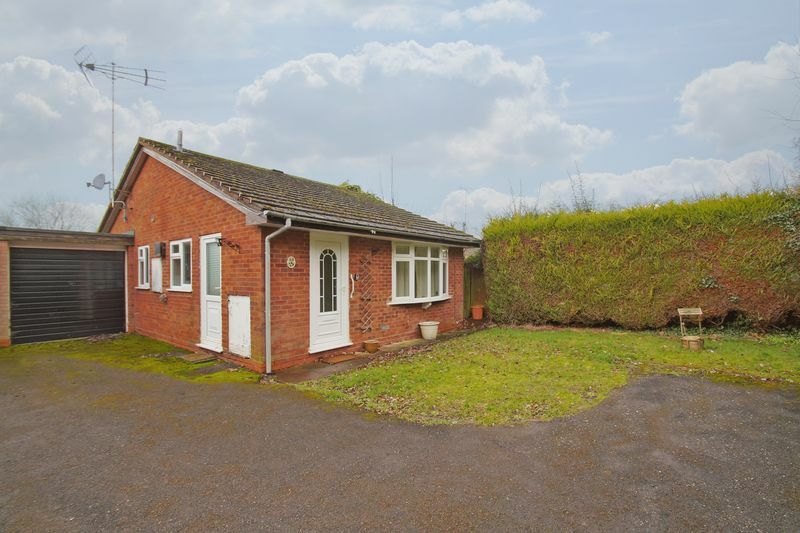 This two bedroom, link detached bungalow, sits in a semi secluded location to a corner of a pleasant cul-de-sac. 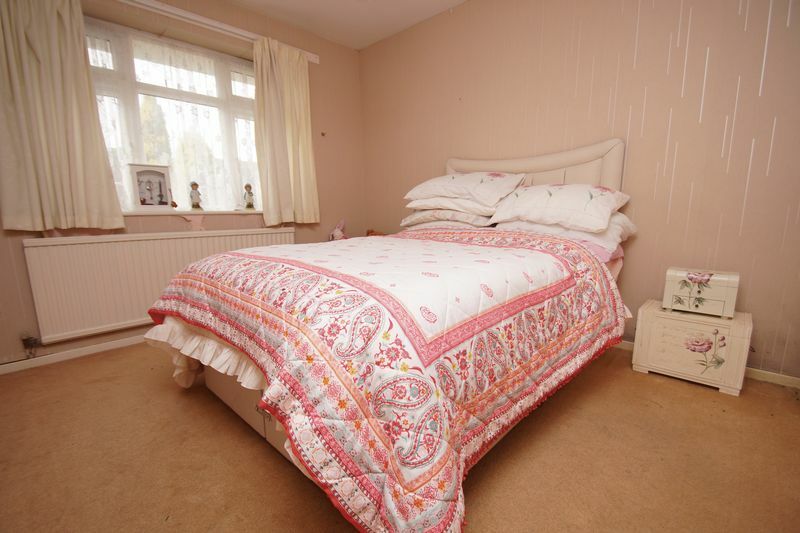 Within reach of local shops, bus routes and good road transport links to surrounding areas. 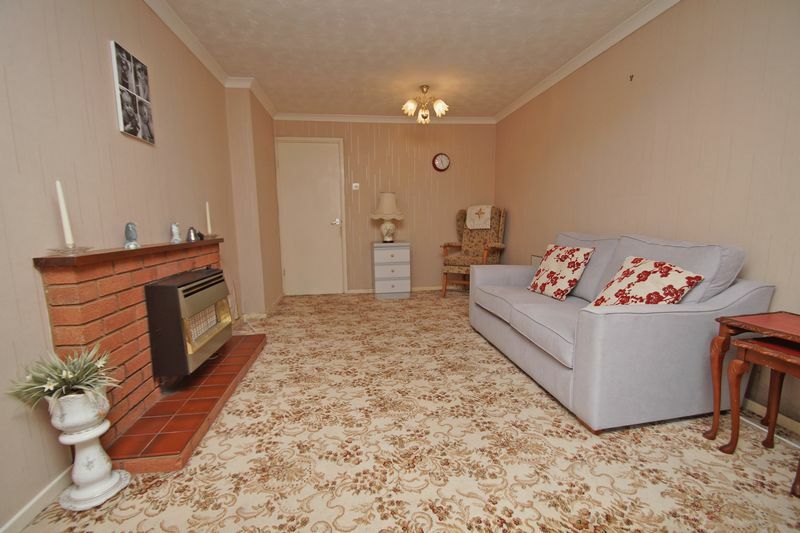 Set back behind a driveway with turning space to front, and lawn, the property internal layout briefly comprises: Entrance hallway, heated and giving access to the fitted kitchen. 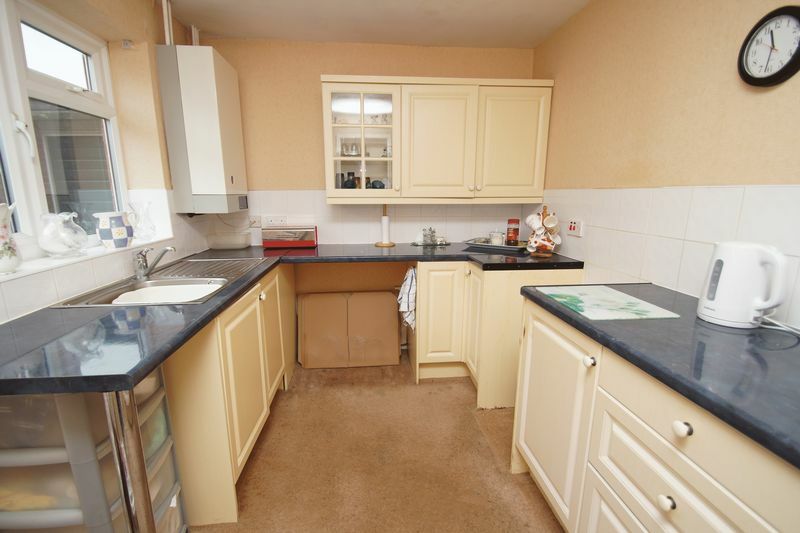 This has pvc door to side, inset sink, wall and base units, space for oven and further appliances. 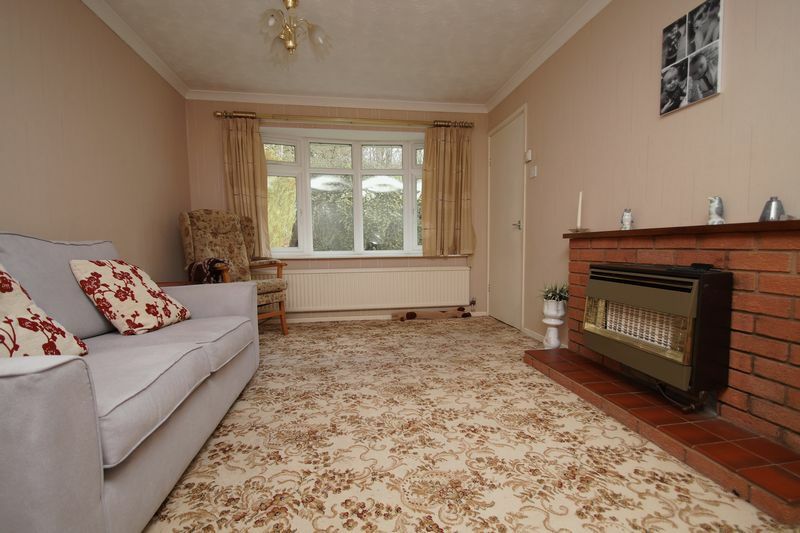 Spacious living room, having gas fire to hearth, deep bow window to front and door leading into an inner hallway. 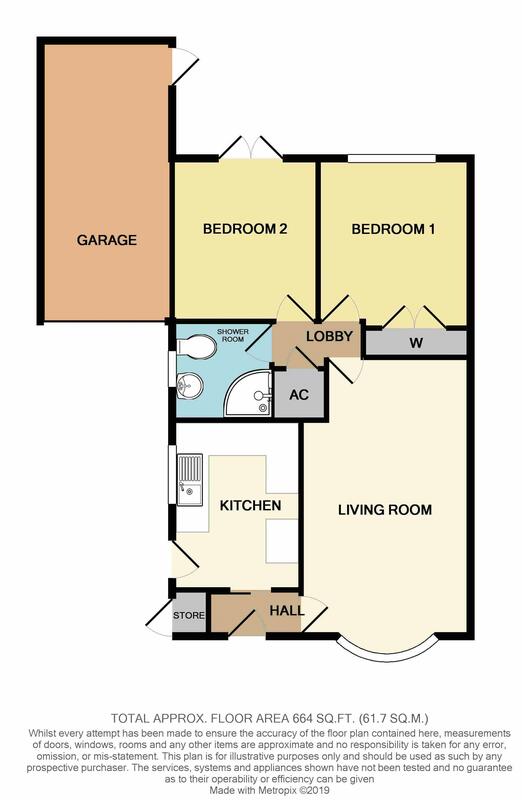 Bedroom one has a fitted wardrobe and bedroom 2 (also double) sits to left. 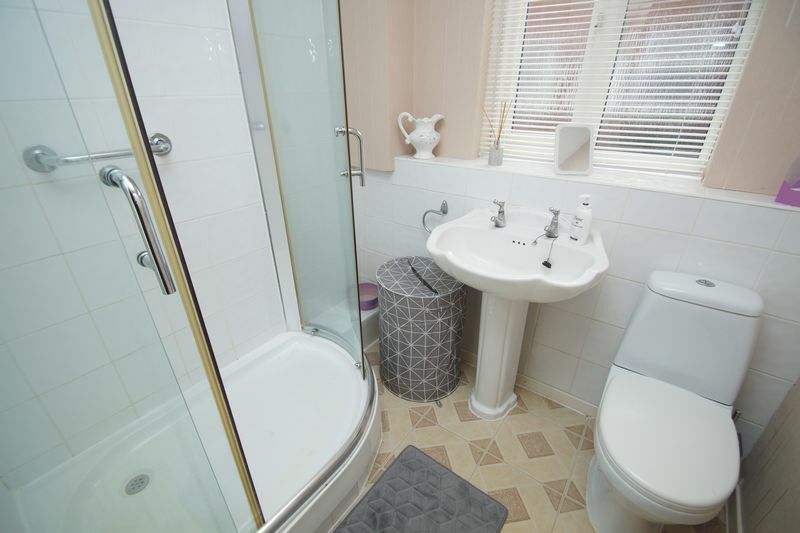 A refitted shower room completes the rooms. 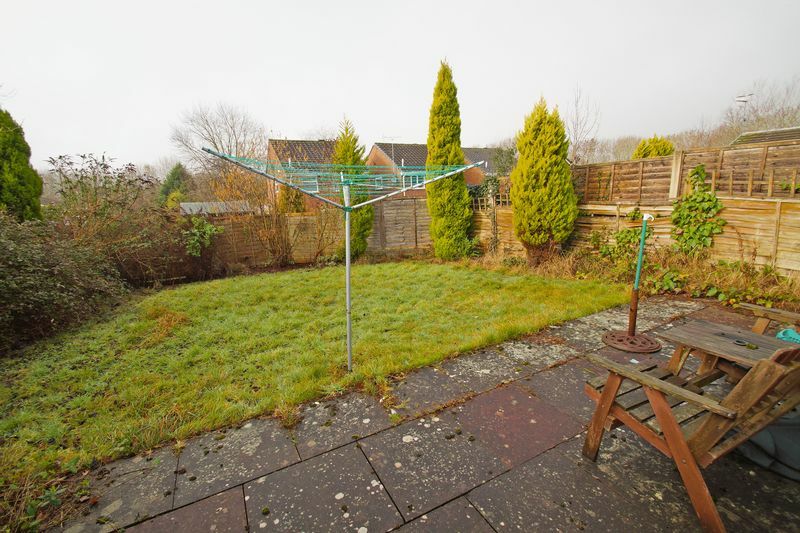 Outside the property has a sunny aspect rear garden, laid mainly with lawn and hedged borders. 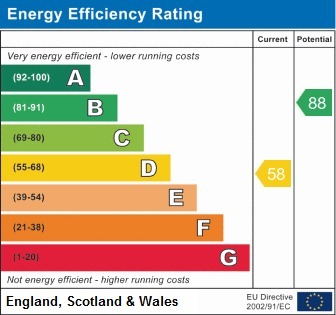 Access can be gained to the rear of the garage by a personal door as well as up and over door to front. 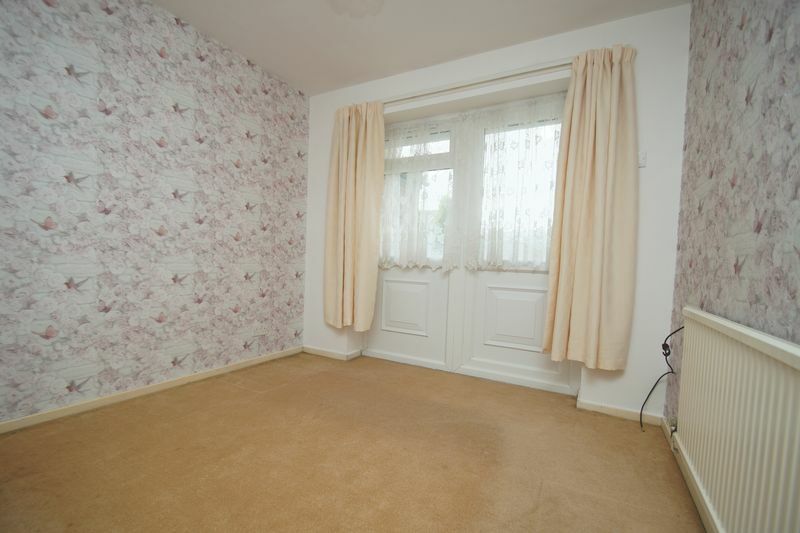 The property has gas central heating system and majority double glazing.